Za'Darius Smith spent four years with the Baltimore Ravens, putting up solid numbers throughout his rookie deal. Last season saw a spike with 8.5 sacks, 26 solo tackles and 25 QB hits, all career highs. When he entered free agency, Smith expected a good deal – but maybe not one this good. 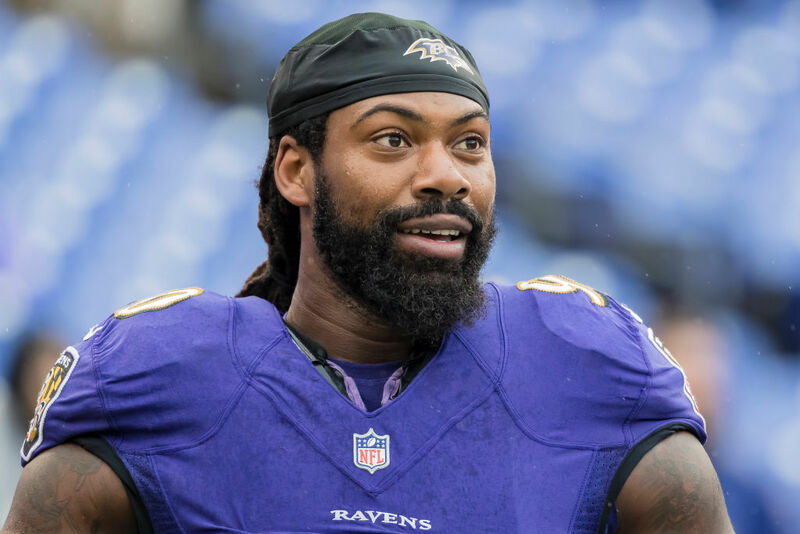 "[My agent] told me the price, man, and I broke down and started crying," Smith told NFL Network's Ian Rapoport on the RapSheet and Friends podcast. Smith had good reason to get weepy: he had just signed a four-year, $66 million contract with the Green Bay Packers and $20 million is guaranteed. The 26-year-old's deal is one of the largest of this off season. He'll join a defense that was in the bottom half of most team defense statistical categories last year. He'll also likely step into the role left by departing linebacker Clay Matthews, who signed with the Los Angeles Rams after the Packers released him this off season. Smith was at his mom's house when he received the phone call. He held off sharing the final number right away, though. When the news came out reporting the value of Smith's contract, he asked his mom a simple question. "I actually went to my mom's job, and I kid you not, I asked her, I was saying, 'Ma, are you ready to retire?'" Mama Smith was ready to go. She was a big influence on her son, too. Smith said that his mother is a correctional officer, and she took him to see prisoners when he was younger. Having that inside look at life in jail helped Smith avoid trouble. Now, he's got enough money to give back to his mother for her sacrifices. It truly is life-changing. And that's enough to make anyone cry tears of joy. Multi-million dollar contracts should be tied to quality of play, but that isn't always the case. Sometimes, a player has a bad game, or handful of games or season, yet they still bring home millions.